"Organizations don't achieve results - people do." We believe "Organizations don't achieve results - people do." 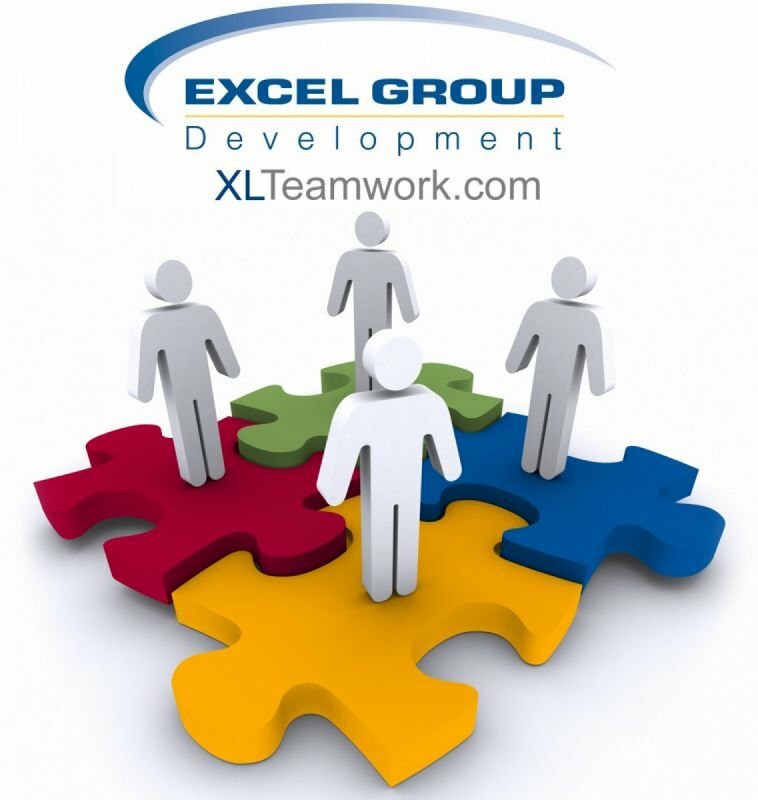 Excel Group has worked with enough organizations to know that a culture of engaged teams of people and effective leaders produces superior results. For over twenty years, Excel Group has worked with a vast enough selection of clients to experience and observe that fact amidst changing customer markets. Using leading edge behavioural technology we're passionate about helping organizations enhance team and leadership effectiveness with our engaging interventions. From technology firms and government leaders in Ottawa (French and English), national sales organizations, international healthcare and accounting firms, to US Marine Command at Quantico, our clients represent diverse industries and geographic areas. We serve clients at meetings and conferences in Canada, the U.S. and the Caribbean.